We are engaged in providing safety tools during any fall from a height. These are fabricated from high graded materials to hold the body tightly and provide a comfortable position during any fall. We provide several fall protection tools for shoulder, hands, waists and other parts of human body. 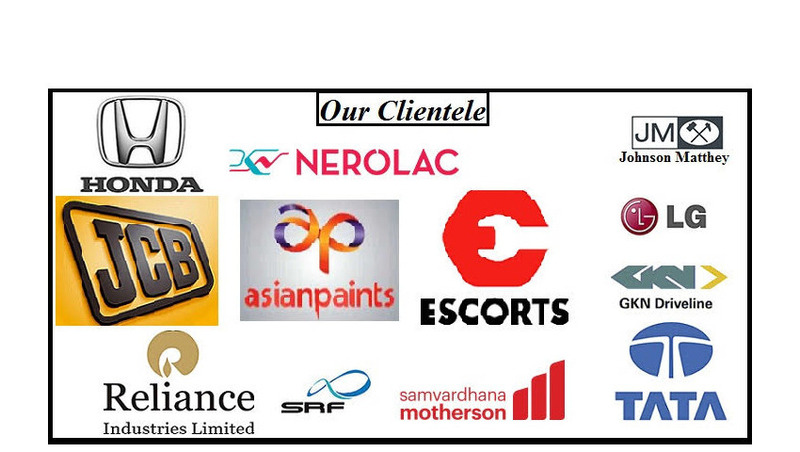 Made available by us is a wide and commendable gamut of Fall Arresters. These are a mobile fall-arrest device designed for use with ropes. The products offered by us stops a fall and a slide or uncontrolled descent, due to which, these are widely used on a lifeline. All our products are ideal to be used with an asap'sorber energy absorbing lanyard for creating the essential distance from the safety line. We offer supreme quality ISI Marked Full Body Harness PN 16 that is designed with extreme quality plastic which is procured from our renowned vendors. We offer these ISI Marked Harnesses in different sizes & designs. 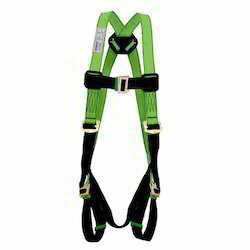 These ISI Marked Harnesses are renowned for high quality, flexibility and durability. We do quality checking of these Elevator Plastic Equipments before delivering these to our valuable clients. The Body in a Comfortable Position During any Fall. 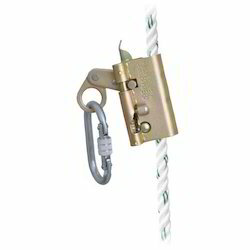 Retractable wire rope Fall Protection Karam PCGS 15 fall arrestor block plastic casing, with Galvanised steel cable 15 Mtr length CE marked EN 360. Casing made up of high impact strength polymer, to prevent breakage & is nearly indestructible.